Discover what problems we solve and how we deliver the best possible results to our customers. 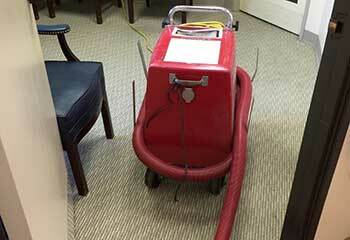 Our air duct cleaning company is happy to share a selection of our most recent projects. Read about them now. Our Solution: We located three filters – at the central air return register, by the attic air handler, and by the basement air handler – that were completely clogged. We replaced them with pleated filters, recorded the date and reminded the customer that they should be replaced every 90 days. Customer Issue: Old vents needed replacing. Our Solution: Our team presented the customer with a few options of birch hardwood vent covers with different face veneer. Because he wanted them to match his home's décor, he chose maple. We proceeded to install the new vents for him and made sure he was completely satisfied with them. Customer Issue: Mold was found in the air ducts. 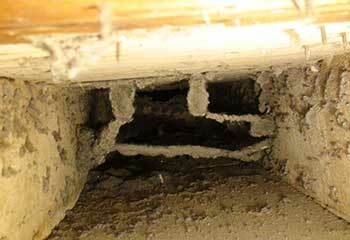 Our Solution: Our work began with removing the mold growth and the dust accumulations from inside the air ducts. We applied a safe, odorless, and colorless cleaning product with long-lasting effects, to sanitize the surfaces, deliver the best possible result, and provide extended protection. Customer Issue: The exhaust hood’s efficiency had decreased. Our Solution: We removed the grease build-up inside the exhaust vent with the safe use of professional equipment and materials, working very carefully to protect the surfaces. To restore the kitchen exhaust hood’s efficiency completely, we also replaced the grease filter. Customer Issue: Ms. Cooper had a family member diagnosed with an allergy and required urgent air duct cleaning. Our Solution: We managed to give the customer a same-day appointment and cleaned the air ducts, registers and indoor and outdoor units of their HVAC system to give our customer and her family the best possible protection. With advanced equipment and meticulous work, we leave you with spotless air ducts. 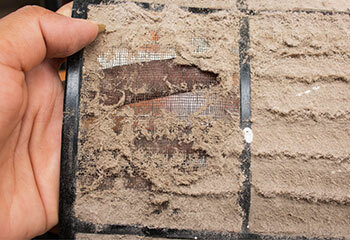 Our company has the capacity and expertise to clean even large and complex HVAC systems. 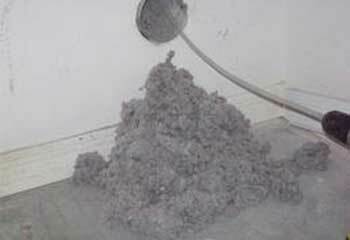 Get the best value for money with our air duct and dryer vent cleaning services. 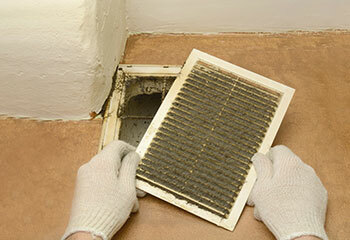 Count on us to deliver outstanding results when cleaning, sanitizing and repairing air ducts.